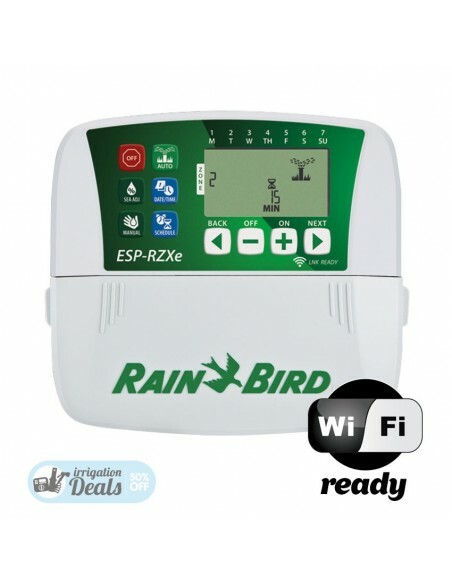 ESP-RZXe SERIES CONTROLLER - Flexible scheduling features that make the controller ideal for a wide variety of applications including residential and light- commercial irrigation systems. 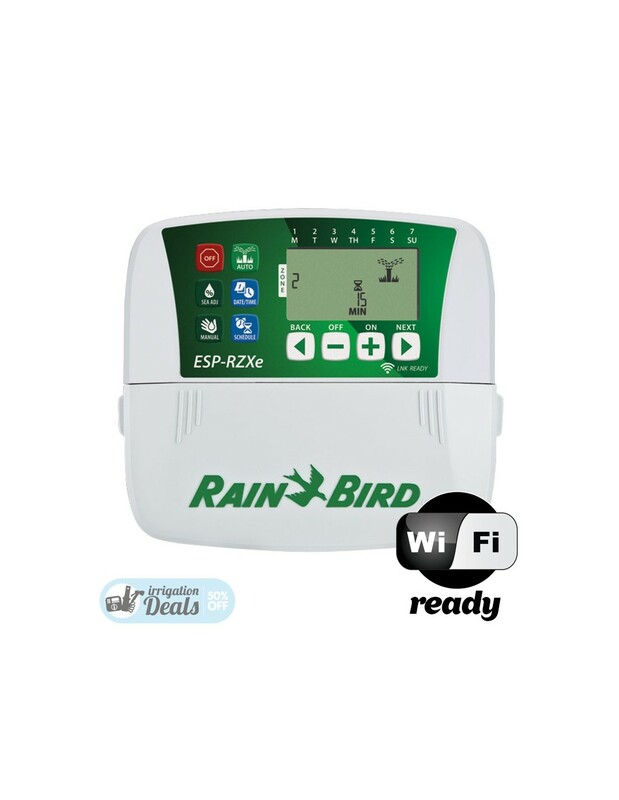 Zone-based scheduling allows every valve to be scheduled independently; no more explaining “programs” to end users, virtually eliminating call-backs. The large LCD screen shows all of the programming for each zone at the same time.